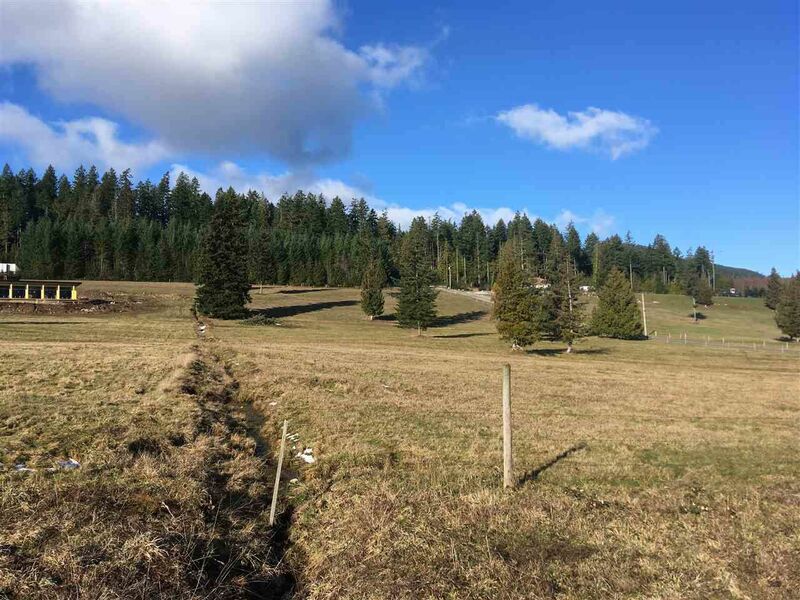 Five Beautiful Ocean View Acres located right above "The Shores" in Sechelt, BC. Build your dream home and be part of a great acreage community. Power and water is at the lot line all you need are some building plans.